Posted on October 3, 2016 at 8:37 pm. Your children may not be seeing a pediatric dentist even if you think they are. As a parent, you might take your children to the dental office equivalent of Chuck E. Cheese: There are video games in the waiting room, televisions everywhere, and a ton of stuffed animals and distractions for children of all ages. The name of the office might even give you the impression that the dentists inside are pediatric dentists. Many children’s dental offices are happy to give parents a false impression of their dentists’ credentials and training. A pediatric dentist has completed at least two years of additional training after dental school to earn the title of pediatric dentist. Pediatric dental residents learn the skills to be responsible for care of the growing child and to be the primary dental care provider for infants, children, adolescents, and patients with special needs. 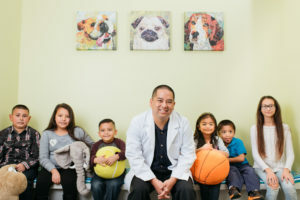 After residency, a board-certified pediatric dentist has also completed a rigorous written and oral examination administered by other pediatric dentists. A general dentist is not eligible to take this exam. How can I tell if my children’s dentist is a pediatric dentist? Ask your children’s dentist if he or she is a pediatric dentist. Most offices have their dentists’ bio online. Look to see if they completed a pediatric dental residency. Pediatric dentists are proud of the fact that they sacrificed years after dental school to specialize and to learn how to treat children safely. 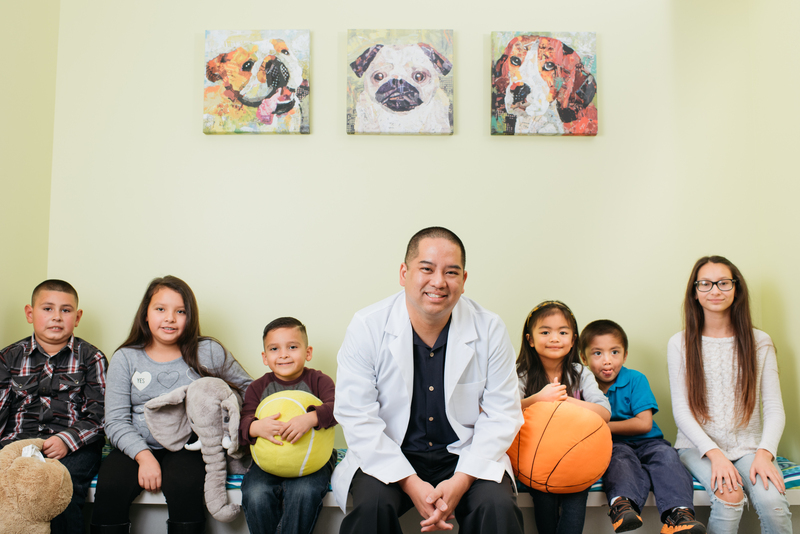 At Dr. Garrett Pediatric Dentistry, your child will be treated only by Dr. Garrett Lee, a pediatric dentist certified by the American Board of Pediatric Dentistry. To make an appointment, call (916) 896-1285.